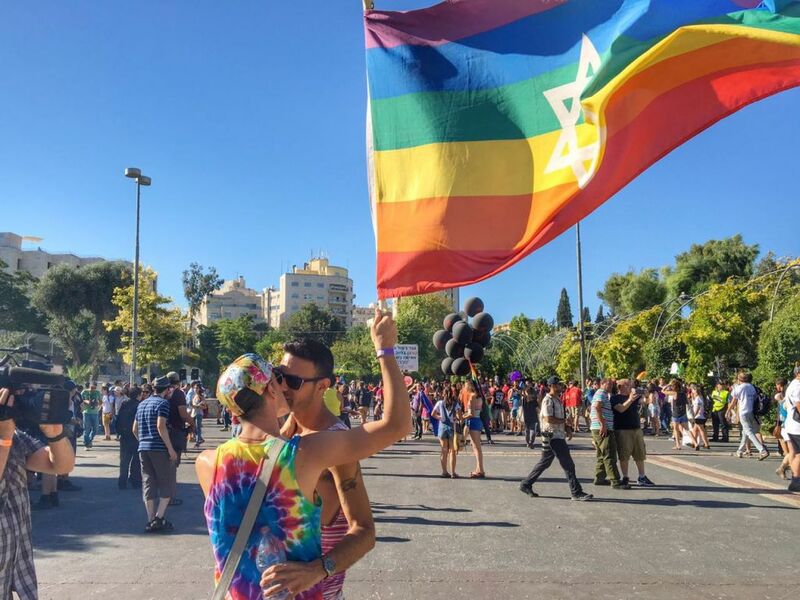 Prime Minister Benjamin Netanyahu said Thursday that the LGBT community is an integral part of Israeli society, calling the pride parade in Jerusalem a “march of unity” for all those who believe in equality. 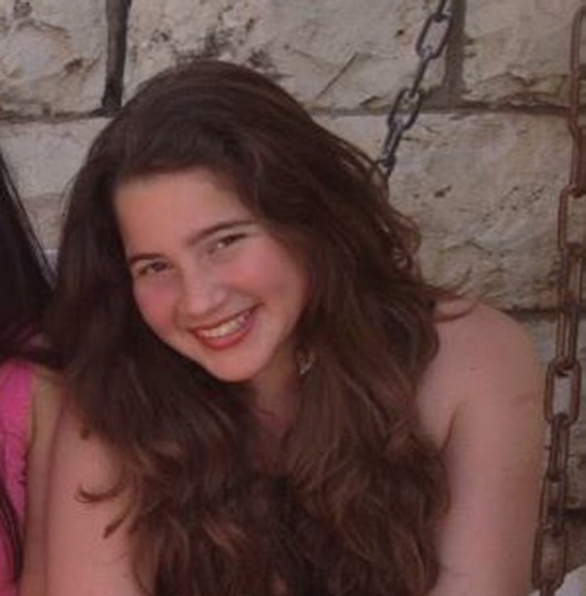 The Hebrew message was followed by an English video stressing the differences between the treatment of homosexuals in Arab countries and Israel. 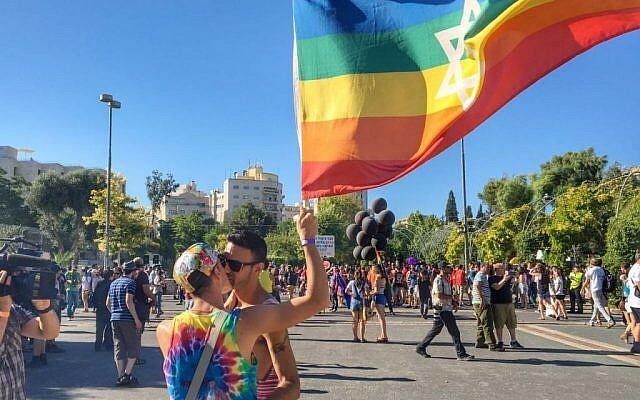 Some 25,000 people, according to police estimates, marched Thursday evening at the fifteenth annual Jerusalem gay pride parade under heavy security after a deadly stabbing attack that took place at last year’s event. 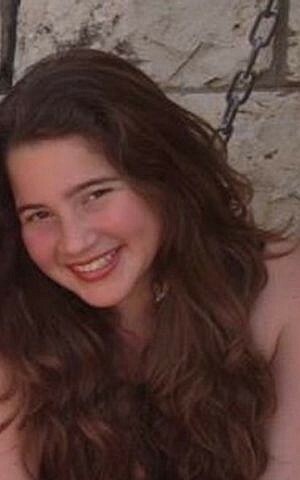 Netanyahu paid tribute to Shira Banki, 16, who was murdered at the 2015 parade in the capital by an ultra-Orthodox extremist, calling her a “brave, talented and loved” child. 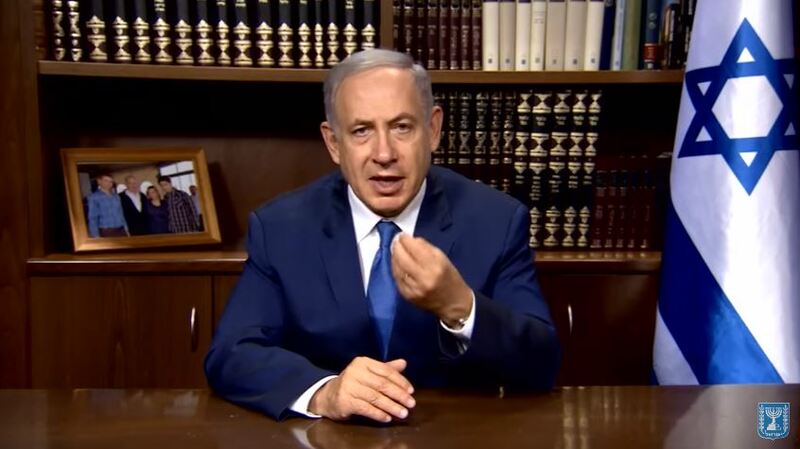 Shortly after the original post Netanyahu also released a video in English with a number of changes to the Hebrew version, particularly stressing the way Arab countries treat the LGBT community. “Weeks ago, dozens of members of the LGBT community were gunned down in Orlando by a terrorist with a fanatic ideology. We’ve all seen the horrific pictures of [the Islamic State] throwing gays off rooftops. And the Iranian regime hangs them from cranes in public squares. This is nothing short of insanity. 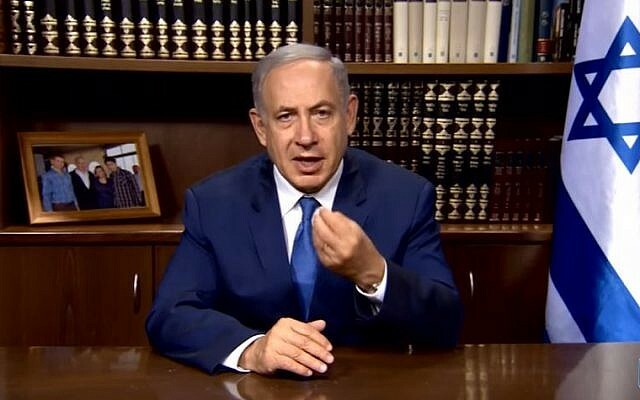 Surrounding us are regimes who literally murder you for being gay,” he said in English. His English message echoed a video he made after last month’s deadly nightclub shooting in Orlando when he said that the attack was not an isolated incident, naming homophobic practices carried out by Islamic terrorist groups and countries across the Middle East. The attack at the Pulse gay club in Orlando killed 49 people and wounded 53 others. It was perpetrated by Omar Mateen, 29, who pledged allegiance to the Islamic State.